Join us on this half-day tour to the most popular sites at Pearl Harbor. You will visit the USS Arizona Memorial and Battleship Missouri. This tour was designed to allow you to actually stand where World War II began and ended for the USA. Begin by boarding a luxurious mini-coach. You will be served cool refreshing water, cotton cloth towelettes, and tasty local breakfast bars. On your drive to Pearl Harbor, enjoy a historical narration by a professional guide, and learn tips and hints on what to look for when visiting the USS Arizona Memorial and Pearl Harbor Visitor’s Center. This tour includes tickets to the USS Arizona Memorial including the 23-minute film about the Pearl Harbor attack and the US Navy shuttle boat to the Memorial. Visit all three rooms of the Memorial and remember the 1,177 men still inside the sunken ship. 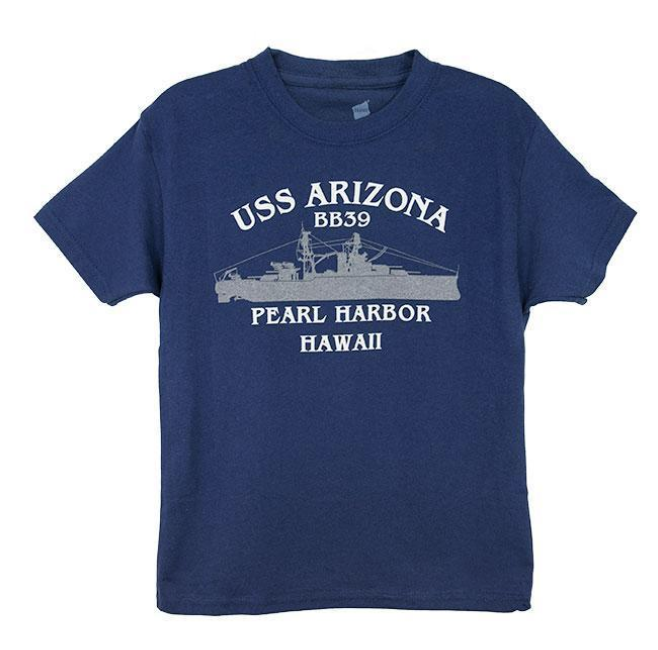 You will have ample free time to visit the Pearl Harbor museums and exhibits. Our authorized vehicles will drive you to Ford Island while your guide provides a brief history of the Battleship Missouri. Your tour on the ship is fully guided and you will hear fascinating stories about life on the “Mighty Mo.” See where the Japanese signed the surrender documents that ended the war. Explore inside the battleship to see what it took for such a grand ship to operate such massive gun turrets on the top deck. Lunch is provided on this tour. The Pearl Harbor Luxury Edition Tour is topped off with a drive through Honolulu’s historic district including the royal grounds and historic landmarks of Oahu. 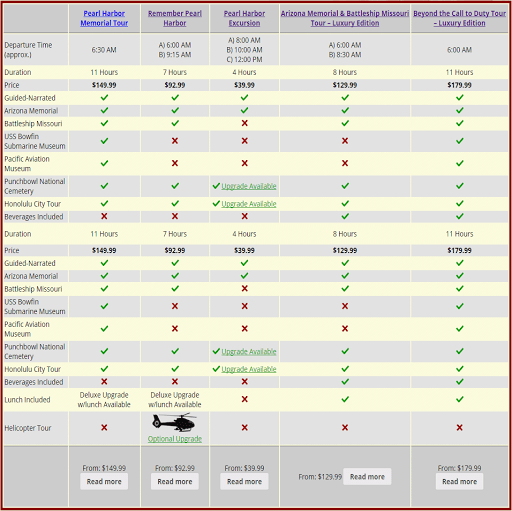 The statue of King Kamehameha the Great, ‘Iolani Palace, Kawaiaha‘o Church, and Punchbowl National Cemetery are just some of the sites that you will see on this luxurious Pearl Harbor tour. It was a very emotional time being on the Arizona, but well worth it! Touring the grand battleship USS Missouri was amazing. Standing in the very spot that the Japanese surrender to General MacArthur was incredible! The meanings and historical accounts of all the incidents of that day are so eloquently depicted. We were staying in Honolulu for a few days and went on a tour of the Pearl Harbor installation. The tour included the USS Missouri and the SS Arizona memorial. If you have any interest in World War II, then we highly recommend that you see the Arizona Memorial and the Battleship Missouri. 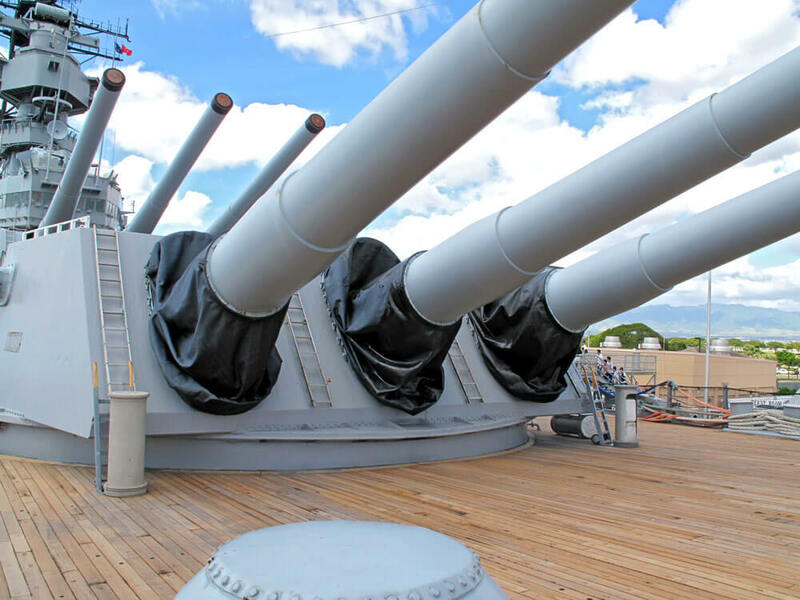 The visit of the USS Missouri and the Arizona Memorial will be a highlight on your trip to Hawaii. You do not have to be a fan of WWII or related incidents to visit this center, once you are there and start getting into that…you will feel the impact of a war from inside out! Great experience while in the area! This is a must-see monument full of stories and legends. Was a very moving experience to hear of all the heroes and stories of valor and heroism. This was an excellent day and trip. Definitely recommend it. Film beforehand really put everything in place ready for the tour. Stories & documentaries are great to learn from but to visit and breath this tangible experience is a truly sobering journey. I walked away heartfelt with a feeling of inspiration for the American and Japanese women, men and children who lost their lives here at Pearl Harbor. Great to see that they are restoring and showing off the old planes. Great to walk around all the history. The museums at the entrance were very interesting and informative. The 23-minute movie before the boat ride to the memorial was well worth it. This is a very pretty park and the small museums dealing with the history of Pearl Harbor during WWII are quite good with engaging exhibits. Before seeing the Battleship Missouri, you’ll visit the USS Arizona to pay respects to the fallen heroes. The monument is right over the wreckage do you see the ship. There is still a slight oil slick over the ship as it deteriorates. At the end of the monument you can also see a list of names from everyone who died that day as well as the names of the survivors who have sense passed and had their ashes placed in the ship with their fallen comrades. We were very excited to visit . We booked our tour online a few months ahead . I would highly recommend doing this. When you actually start the tour you watch a 15 minute video showing a history of the war. You learn why Pearl Harbor was attacked and see live footage. Once the video is over you then get aboard a boat and ride out to the monument. A truly moving experience, this is definitely something every American citizen should see at least once. The Memorial is beautiful and serene in white, with lots of light which makes it seem to glow. It is unusually quiet and solemn, even with people walking about and taking photos and video. If you crossed the Pacific Ocean, and made it to the island of Oahu in Hawai’i, this is the one thing you must do. I love history so i found the museums very interesting. I learned new things about the events leading up to the bombing of Pearl Harbor. Of course this is a must goto if you’re on Oahu. It’s majestic and touching. The museum was well laid out. We purchased the narrated tour with head sets. It wouldn’t have been nearly as informative if we hadn’t done that. who all from 6-16 years took so much away from a place of inspiration. It was the highlight of my vacation. This place is something to be seen. You must see this place and see how many people died in the attack on Pearl Harbor. If you’re going to the memorial, make sure to spend some time on the other exhibits. We also learned quite a bit from out tour guide. The tour also took us to the Punchbowl cemetary. Was a lot to take in! I truly appreciated the memorial. It was an amazing place to visit. there is no words that would express feelings while visiting. The morning part of going to the Arizona and watching the video of it all was the best part and all the children could handle. We did the Arizona tour and would highly recommend it to everyone. The museums are well worth a walk though to learn a bit more about life. We didn’t plan to go but glad we did. Very informative and the tour of the city helped those just arriving for history and where things are. We took a tour of the USS Arizona to pay respect to the many who are laid to rest there. The movie shown was very moving. You go out on the boat, and you have plenty of time to look. There is a Veteran out there you can ask questions.